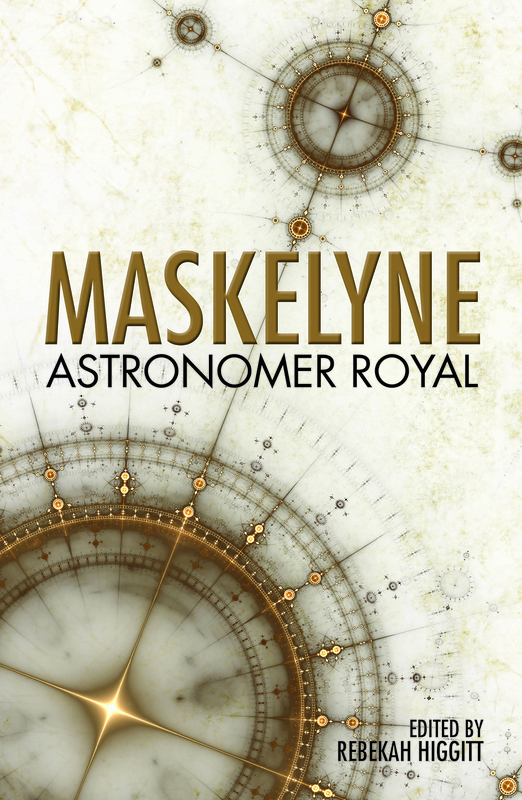 Now available from the publisher, Robert Hale Books currently cheaper than Amazon, Maskelyne: Astronomer Royal has been edited and partly written by me, with contributions from seven other curators and historians of science. 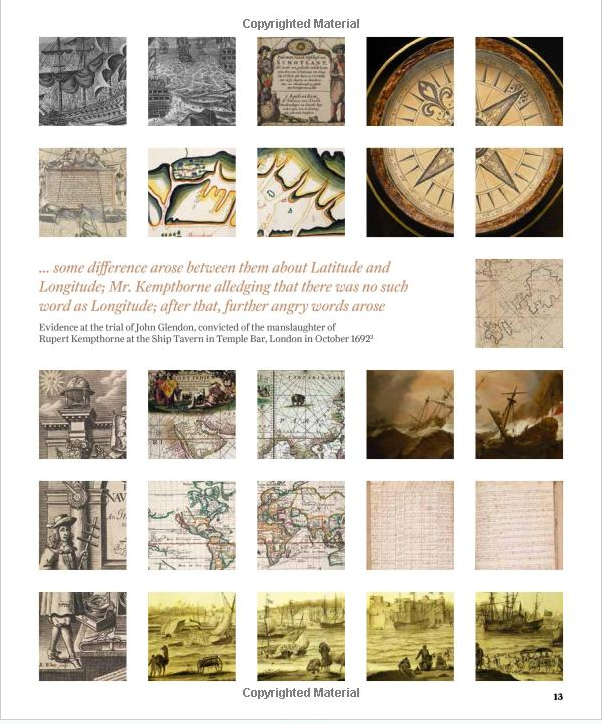 19 June 2014 sees the publication of Finding Longitude: How Clocks and Stars Helped Solve the Longitude Problem, written by me and my former National Maritime Museum colleague, Richard Dunn. It accompanies the exhibition Ships, Clocks & Stars: The Quest for Longitude, on at the NMM from 11 July 2014 – 4 January 2015. I will admit that the front cover’s stormy seas, echoed in the exhibition publicity, is a little off the mark for longitude (stormy seas will get you whether or not you know where you are), but evidently drama and peril sell. We authors did, however, have (mostly) full control over the contents and many images that are inside. You can get a flavour of this from the “See Inside” feature on a well-known book-selling website that you will otherwise undoubtedly eschew. The book largely follows the flow of the exhibition, but gives us a chance to go into more depth, provide additional stories and name more names : longitude was a very collective endeavour. It’s a story that starts well before the Longitude Act of 1714 and goes on until the middle of the 19th century: the voyages of HMS Beagle, which girded the Earth with a series of accurately determined locations, are our symbolic stopping point. We have space to be a little more international, although this is still certainly the story from the British perspective, and we have the luxury of being able to illustrate objects that could not fit in the exhibition or travel overseas. It’s available as a hardback (RRP £25), as a paperback special edition available at the Museum for the exhibition (titled Ships, Clocks & Stars: The Quest for Longitude) and as an eBook (RRP £9.99). In case anyone is interested, there is an interview with me up at Riffle History, from the Riffle Books site, in which I say a bit about my current and former book projects, and have also recommended five books for people interested in getting into history of science. Anyone who wants more recommendations should check out my earlier posts, and the comments, on Good, popular history of science and Good, popular history of science II. It’s always a topic I’m interested in, so let me know what good, popular history of science you’ve read since those posts went up way back in 2010. When I asked for suggestions for good, popular history of science I received a wide variety of responses, which I should have expected, given the nature of Twitter and the range of views that exist regarding what history of science actually is (see the assorted 140 character definitions of #histsci solicited by Michael Barton here). The list of suggestions I received included some that I would definitely not recommend myself, and I good few that I have never read. So, given that, which should I highlight here on Whewell’s Ghost?